A rich past in gold and precious stones. 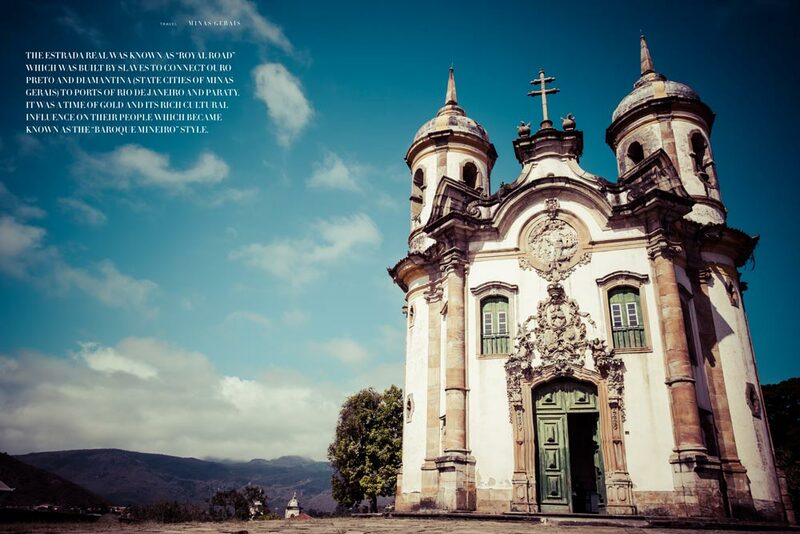 The heritage of architecture and colonial art of Brazil. Minas Gerais with an area of 586.528 square kilometers (bigger than metropolitan France) is the fourth largest state in the country. Minas Gerais is well known as the primary producer of coffee and milk in the nation. 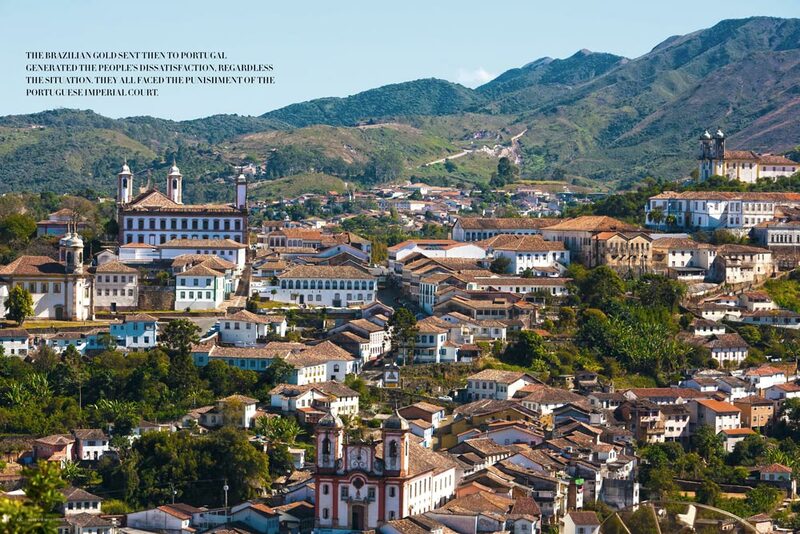 However, the historical cities such as São João Del Rey, Congonhas, Ouro Preto, Diamantina is where lies the rich story of their people, art, and history. It is also an estate with hydro mineral spas, national parks and landscape of mountains, valleys and the famous waterfalls and caves. During the colonial era, the Portuguese (named Bandeirantes) discovered veins of gold in 1693 which provoked a gold rush in the region. Later on gems, precious stones, and diamond mines were also found. 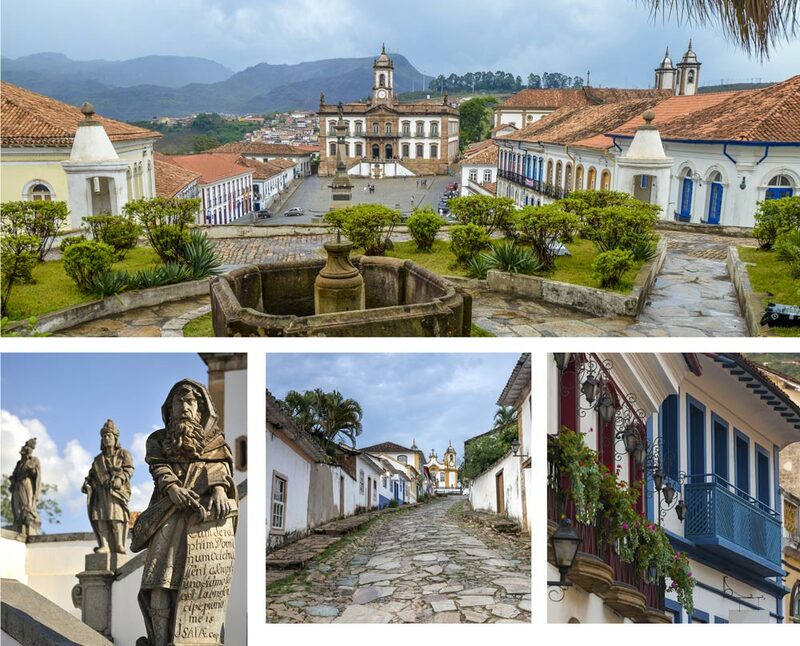 The Estrada Real was known as “royal road” which was built by slaves to connect Ouro Preto and Diamantina (state cities of Minas Gerais) to ports of Rio de Janeiro and Paraty. It was a time of gold and its rich cultural influence on their people which became known as the “Baroque Mineiro” style. 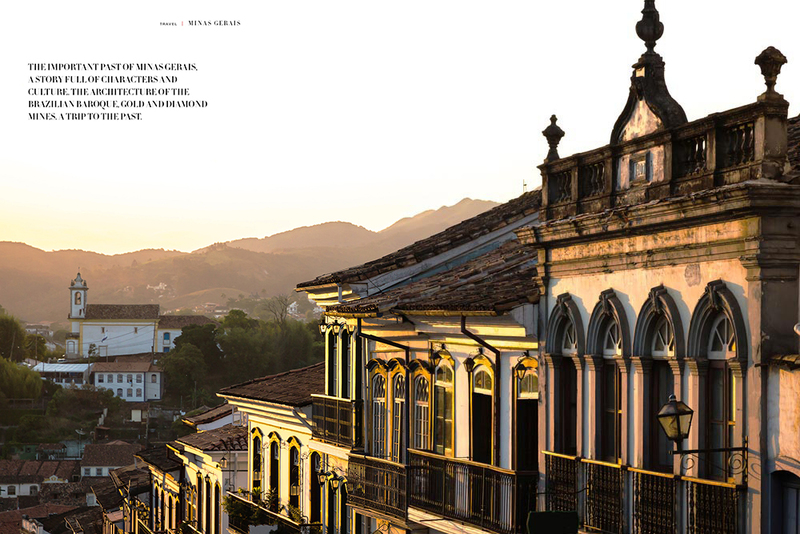 That period left its mark on the people of Mariana, Ouro Preto, Diamantina, Sabará, Tiradentes and São João del Rei. During the Twenties, famous names such as the jeweler Harry Winston traveled to Brazil to buy a 726.60-carat rough diamond from Minas Gerais. The Winston House acquired the rare rough diamond called “The Vargas.” Other Europeans who visited Minas Gerais included the well known Hans Stern and Jules Sauer. Sauer displayed a reproduction of an entire mine inside of one of his stores at Amsterdam Sauer located in Ipanema, Rio de Janeiro a must see destination. The Baroque Period is one of the richest cultural inheritances. The richly decorated churches painted with gold in all colonial cities created by the unique art of the sculptor and architect Antônio Francisco Lisboa, known by the slang “Aleijadinho” ( * meaning little cripple). Born in 1738 in Vila Rica (Rich Town) later changed to Ouro Preto (Black Gold), to a Portuguese carpenter and a slave, he became well known for his works on and in the various churches of Minas Gerais. Aleijadinho was a pure artistic expression of its people, and Lisboa’s work practically represents the word Baroque during this period. The churches, as well as the soapstone sculpture of the Twelve Prophets at the city of Congonhas, still stand today as an international reference to Baroque period. By the end of his life with a body deformed by a disease, he was lifted by slaves to perform the sculptures. Actively controlled by the Portuguese Crown, the extraction and quantity of gold sent to Portugal was much more than what history says and became the reason behind several rebellions attempted by many. The Brazilian gold sent then to Portugal generated the people’s dissatisfaction, regardless the situation. They all faced the punishment of the Portuguese Imperial Court. A political movement started in 1789 by a group of colonialists against the Crown. Middle-class people under the French Enlightenment ideals and many of the young officers ended up being arrested and exiled. However, Joaquim José da Silva Xavier, known as “Tiradentes” and the famous one, was hanged by order of Queen Maria I of Portugal. For that, Tiradentes became a local hero because of his motto of “Freedom Although Late” Latin translation for“Libertas quae sera tamem” The motto that inspired the design of the national flag and the rebellion movement against Portugal. The people of Minas Gerais are reserved and not conversationalists and more observers. However, they are reliable and hard workers. Minas Gerais was home to two of the most influential Presidents of Brazil; Juscelino Kubitscheck who built Brasilia and Tancredo Neves. Juscelino Kubistscheck decided to move theAdministration of the country from Rio de Janeiro to the center of the nation where he builds the new Government. For it, he invited one of the most famous architects in the world; Oscar Niemeyer who has projected a modern and futuristic city named Brasília. Tancredo Neves was the first elected President of Brazil after the military period. 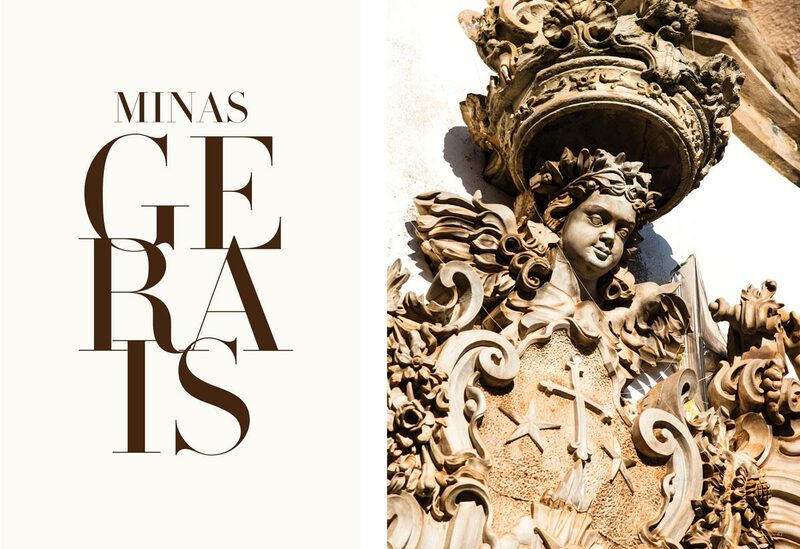 The historical cities of Minas Gerais, their architecture, and stones on the pathways are likely a trip to the past. 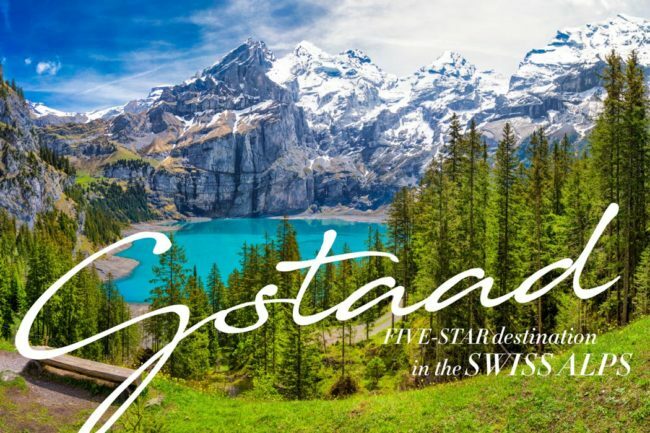 It is a region full of culture and honorable-born people including famous personalities such as Alberto Santos-Dumont, the Pioneer of Aviation, and Professor Ivo Pitanguy, the plastic surgeon known worldwide as the father of this specialty. Pelé, the soccer champion, Oscar Niemayer the architect of Brasília as well as many poets, writers, and artists, are all from the state. The local cuisine is remarkably delicious and unique. One to be mentioned is the “Feijoada.” It is an invention credited to the slaves who brought the bean grains from Africa. It is a dish to be cooked with many parts of pork and regular meat. The history says that when Lords of the farms threw out pieces of meat (they only used filé mignon or the best parts of the cow. ), the slaves would use the discards and boil them with beans. It is a simple history with a happy ending. The importance of the Brazilian “Feijoada” represents the mix and background of cultures with exceptional results: From the table of the wealthy to the slaves, and finally to the entire country. 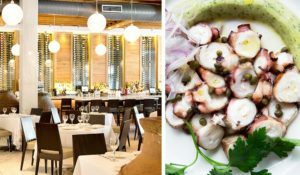 The combination of many cultures such as the Portuguese, Africans, and locals, built up the richness of today’s cuisine. After all, who hasn’t heard about caipirinha? A cocktail to drink with care – the national well-known drink of Brazil.